I have done a simple layout using my left over patchwork technique. Click here - or over the photo - for the step by step tutorial! 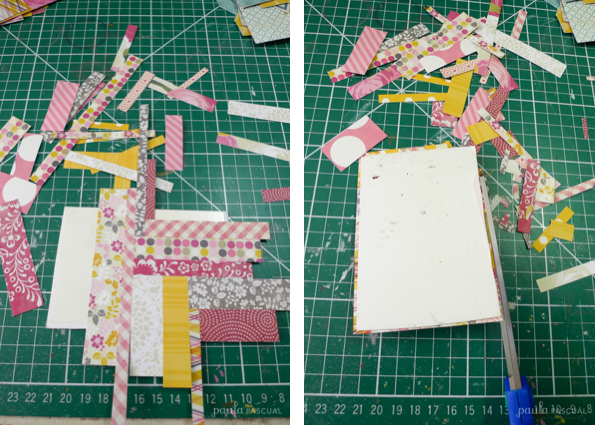 Wow, such an effective technique - though you do realise you will be responsible for me never throwing away any patterned paper ever again!